Visit Bonnie Doon homes for sale for all the houses, duplexes and condos for sale in this south side neighbourhood. The average selling price for a home in Bonnie Doon this year is now sitting at $485,750. That is down from the previous year, in 2015 the average sold price for a single family detached house in Bonnie Doon was well over $500,000 at $561,373. The drop can partially be explained by a higher percentage of newer infill properties selling in 2015 versus 2016. 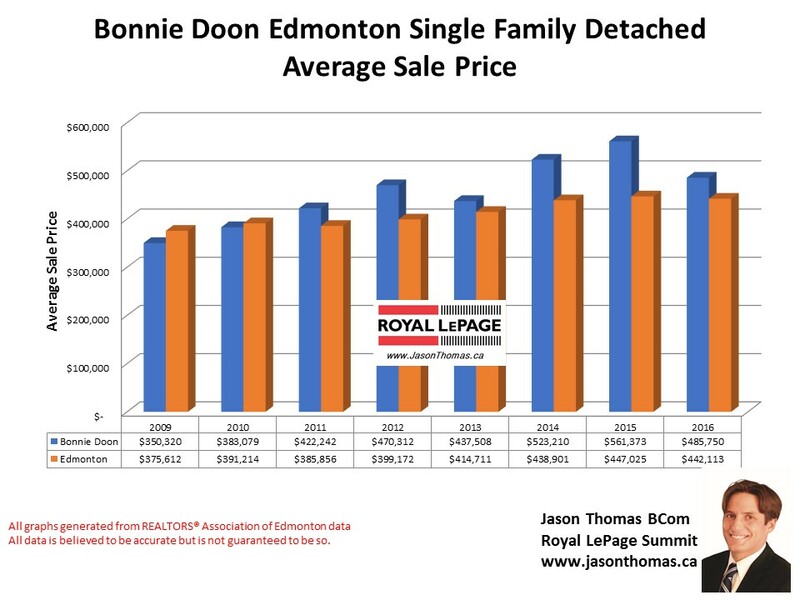 The average time to sell a house in Bonnie Doon has been 49 days, basically the same as the Edmonton days on market of 50 days in 2016. The condo market in Bonnie Doon has been strong, the average sold price for a condo in Bonnie Doon in 2016 was $300,817. 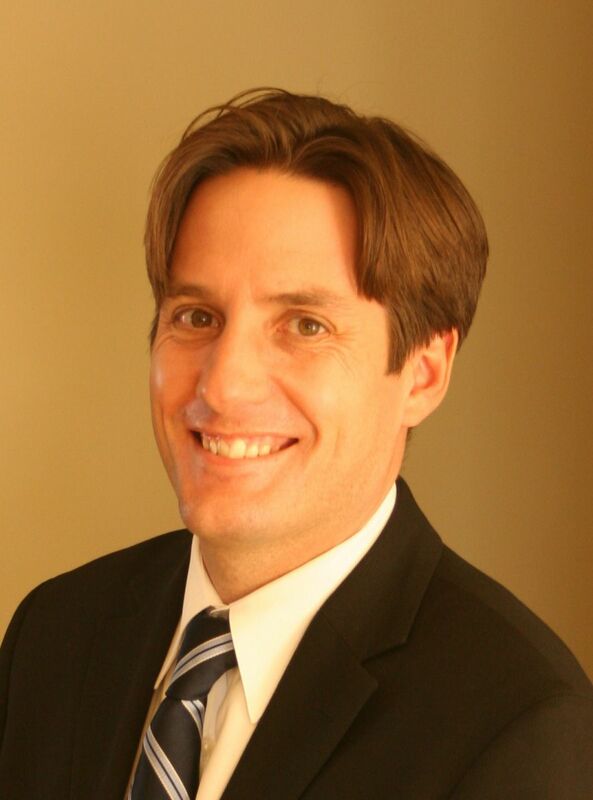 The average time to sell a condo in Bonnie Doon was a quick 21 days. The condo complexes in Bonnie Doon include: Belcanto Court, Madison on Whyte, Place Gaboury and Trinity Pointe. Click on Bonnie Doon homes for sale in Edmonton to see all the current listings.